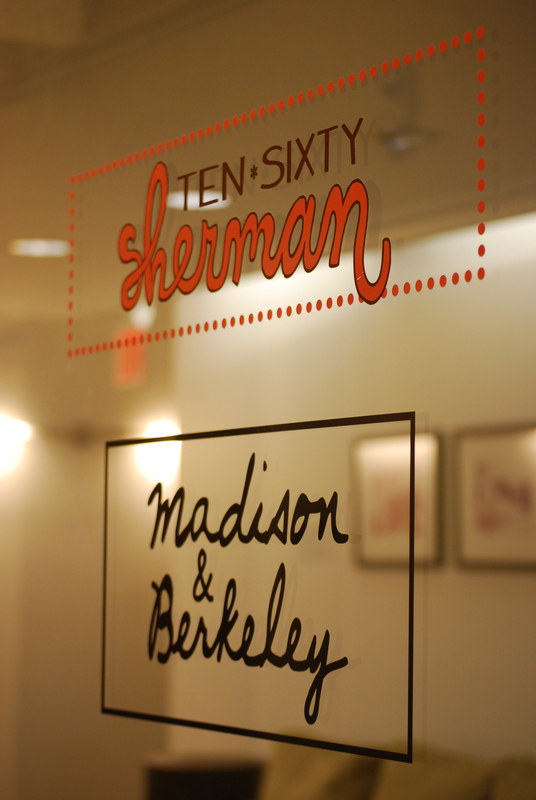 The first brand that featured me was Ten Sixty Sherman. Remember this peplum? 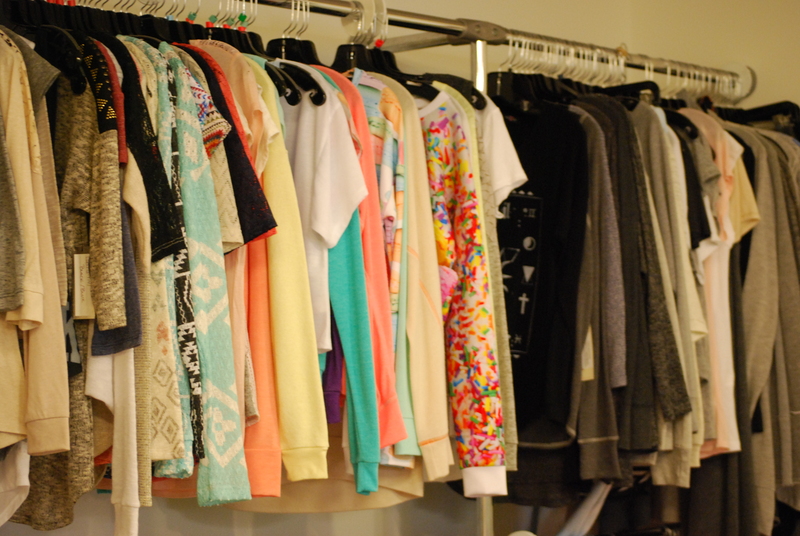 So you can just imagine my extreme joy when I visited their showroom in New York a few weeks back. 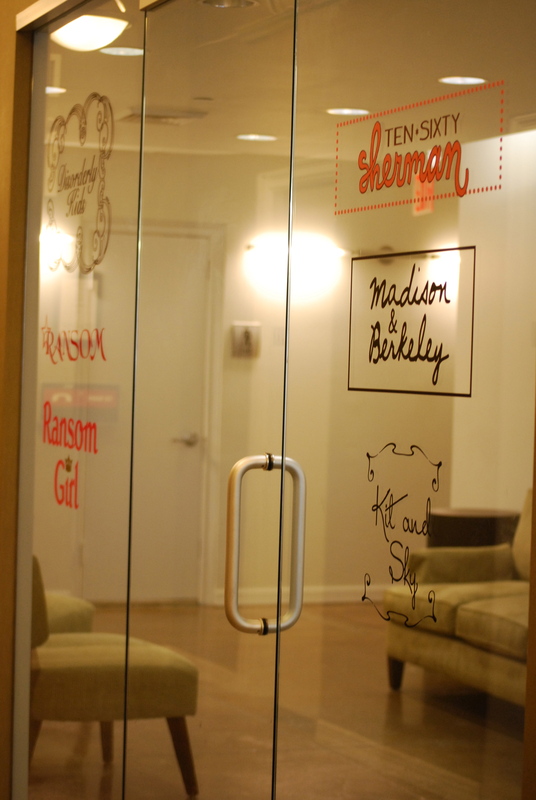 It was one of my favorite experiences seeing the behind the scenes of a fashion brand. Annette was just amazing showing us around and explaining the magic that happens in every section of the showroom. It was a really fun experience and definitely unforgettable. We even got lots of goodies to take home with us too! *Some photos courtesy of HPS.